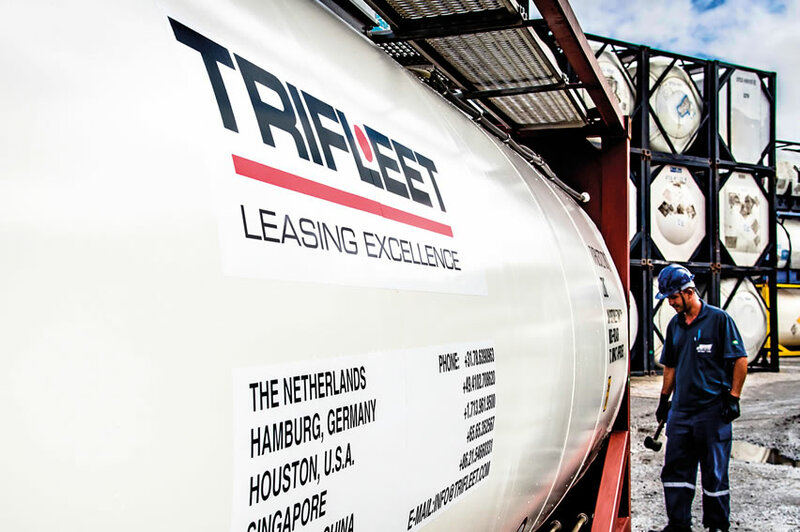 On March 27 five Trifleet managers successfully completed the basic training course “LNG as fuel” at the STC Group, a worldwide operating educational and research institution for the shipping, logistics, transport, and process industries. 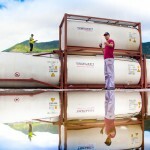 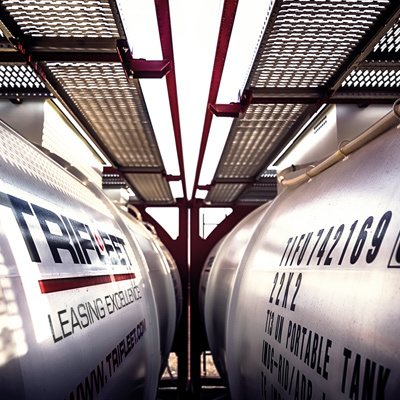 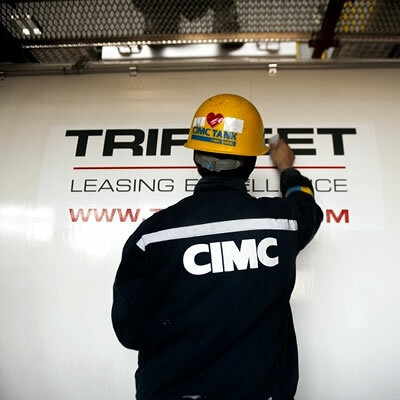 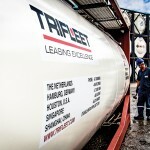 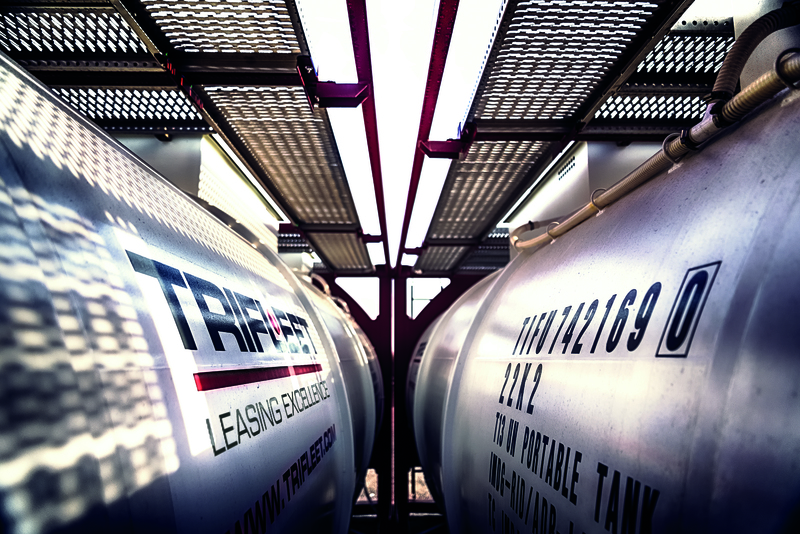 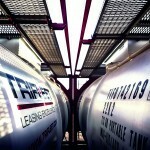 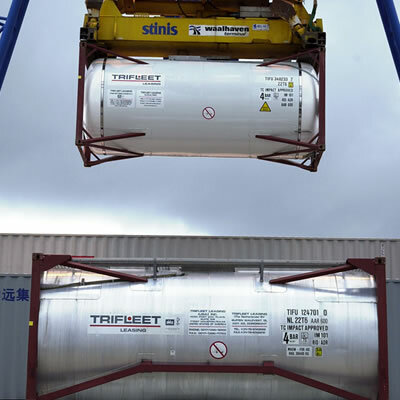 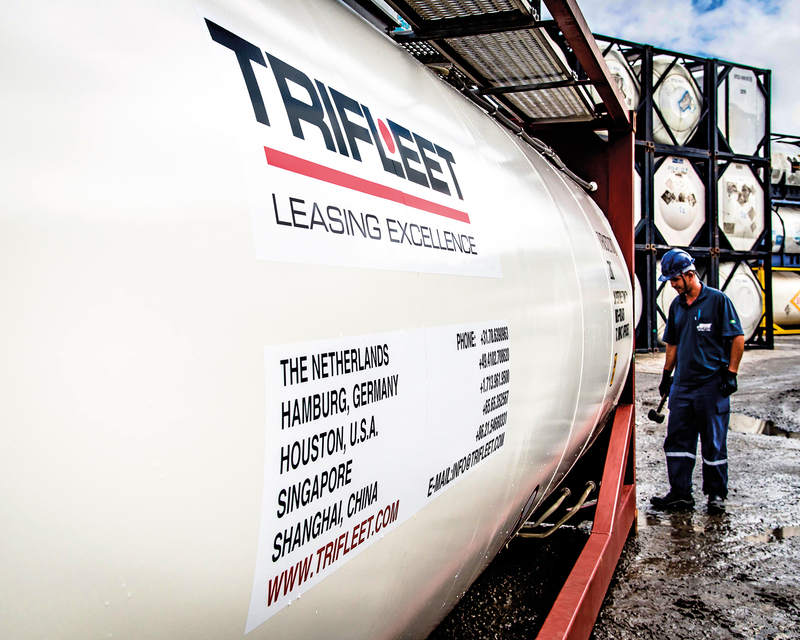 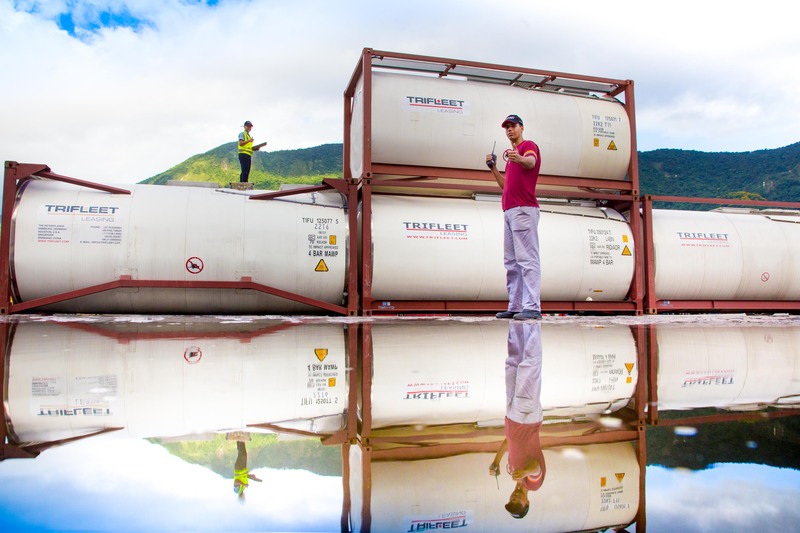 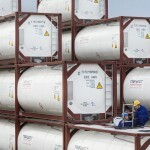 The Trifleet team that supports the new Director Cryogenics, Jaap Kuijpers Wentink, is now certified to work with LNG. 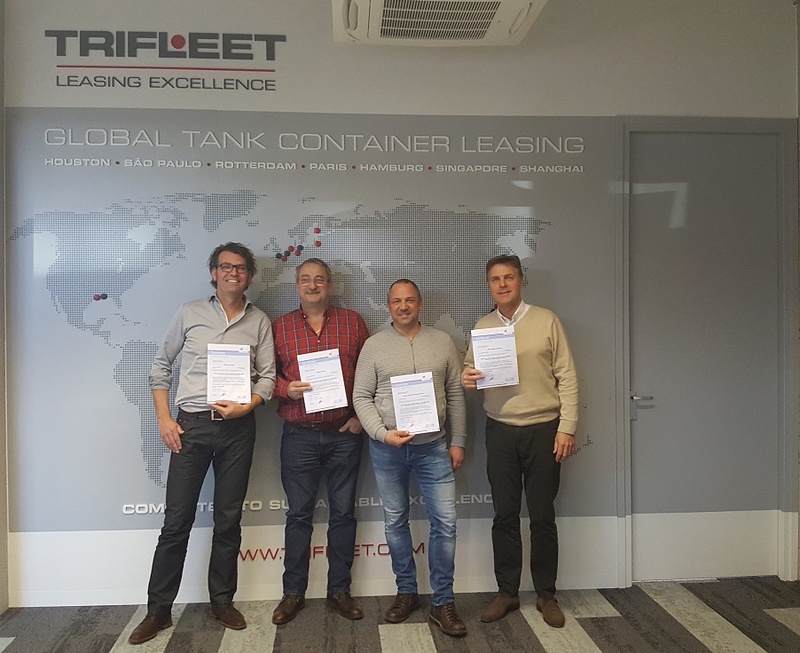 Martin Blom (Area Manager Maintenance & Repair), Patrick Broeders (Manager Projects & Innovations), Marco IJzerman (Director Fleet Management), Edwin Wullems (Manager Maintenance & Repair), and Jaap Kuijpers Wentink himself went through an intensive two-days training. 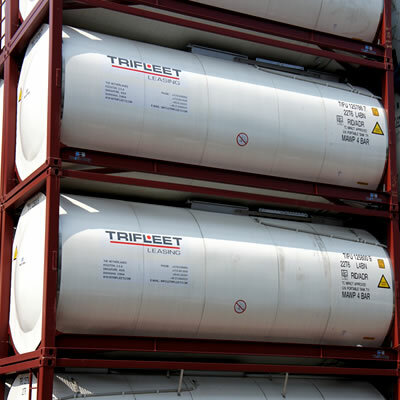 They covered the specific characteristics of LNG and the associated procedures, when working with LNG and other highly flammable fuels. 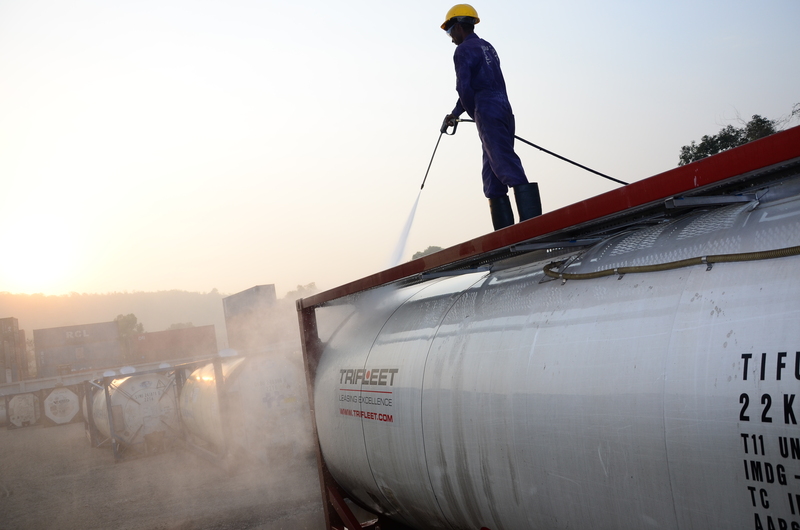 For this they also dealt with practical situations, such as bunkering and incident management. 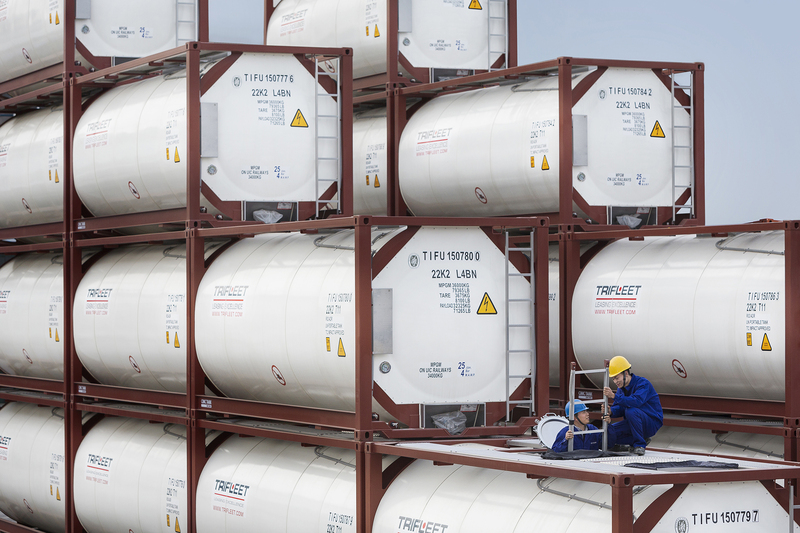 This training has been recognized by the Human Environment and Transport Inspectorate (ILT) and is imported to learn and understand what LNG is and what it means to work safely with this cryogenic gas to minimize the risks for people, the environment, and the equipment.